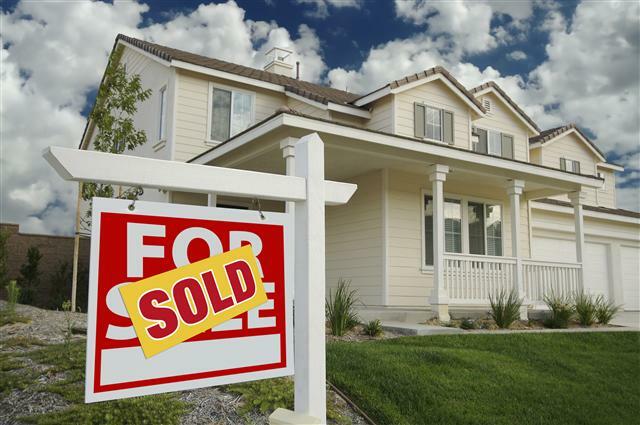 Dragon Design, LLC recognizes that, as Realtors, you offer a lot of your advice and time up front, in hopes that sales will go quickly and smoothly. Understanding that is crucial to how we do business with you. Our goal for you, as your team member, is to help facilitate those tough conversations with the home owners. “I want to use Dragon Design, LLC, but I just don’t have the eye or expertise to see what you see and so it’s hard for me to suggest staging to my client”! “My client won’t pay staging services, so I am not even going to bring it up to them”! “The Process will take too long, so I am not even going to approach them about staging”! “The Stager will tell them too much, overwhelm them and I will lose the listing”! “I’ve been doing this long enough, I’ll do the staging for them as part of my offer as their listing agent”. If you are one of those realtors that have found yourself shying away from using a stager, you need to contact us so we can coach you and work with you on how to best explain the benefits of staging to your clients. 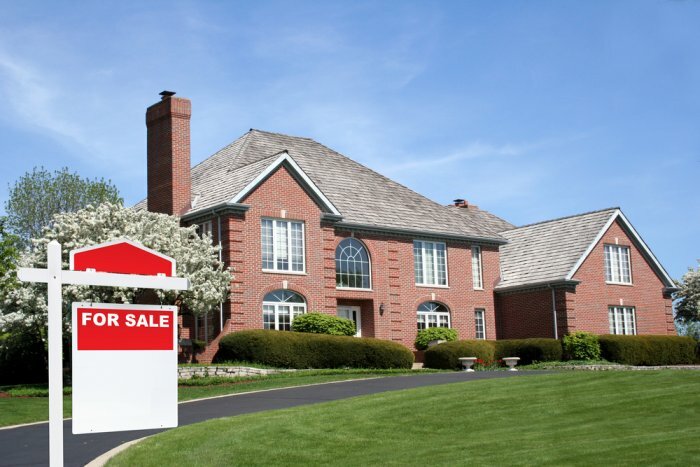 It will only help you achieve a faster sale for your listing. Dragon Design, LLC has a between a 90-95% conversion rate of implementing a staging plan once we’ve been able to meet with the Home Owner and further educate them. We don’t want to see you as the realtor who never offered staging as an option to a client, then lost the listing and forced the client to bring in realtor number two. 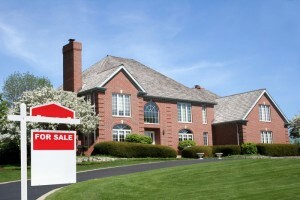 They end up stealing the show by suggesting the staging and adjusting the price. Then, miraculously, the house sells and Realtor two looks like the hero! We have seen this scenario happen OVER AND OVER again. It’s important to get over the fear of using stagers. Listening to a 10-15 minute presentation in your office, during a weekly/monthly meeting isn’t going to help you overcome your fear of selling the concept to a client, if that is a stumbling block. We have TWO Creative Sales Packages available for you and/or your realty team, that we discuss with you, in person, once you have agreed to meet with Dragon Design, LLC. We offer a half-day coaching program. Please call or (Contact Us) for dates and times in your area. A Minimum of 3 Realtors per program is recommended, but is not required, so if you know of others in the same situation, you may want to encourage them to attend as well! The benefits of attending this session extend beyond coaching the initial half-day. (Further coaching is available upon request on an individual basis). See the note below. If you are comfortable approaching your clients about staging, feel free to skip the coaching. Our Creative Sales Packages are available to ALL REALTORS. We are happy to present the package and see if it interests you. To find out more about our Creative Sales Packages or Coaching Program, please Contact Us. Realtors that have implemented these strategies will tell you this sets us apart from other stagers. We keep these opportunities “close to the vest” and do not fully publicize them on our website. This will also enable you to stay competitive within your industry as well!